In the United States, couples often set up a gift registry to make gift giving much easier. 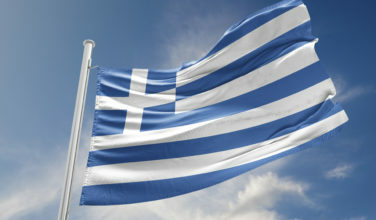 Even though this isn’t customary in Greece, many couples in the United States who are of Greek ancestry opt to adopt it. Not only does this insure that the couple will get the items they actually need, but also guests appreciate the registry because it takes the guesswork out of gift giving. 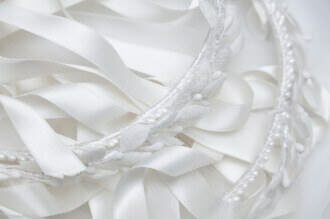 When invited to a Greek wedding, it is customary to give a gift for both the bridal shower and the wedding itself. Even though money is an acceptable choice, some do prefer to give a physical gift that can be opened. If you want to make things easier on your guests, setting up a registry is the simplest way you can do that. Here is some advice on setting up your registry. Nothing is more frustrating to your guests than realizing that the registry is inaccessible. For example, if the store is obscure it can be especially frustrating for out of town guests to utilize. Also, if the store you select doesn’t have an online option, you can also place a registry with an online store. This makes it convenient for people who are unable to attend the wedding to still use the registry, as well as wedding guests who are coming from out of town. They can simply use the online registry and send it to you directly so they don’t need to carry the gift while they are traveling. To successfully register at a store, you need to make a list of what you really need. To do this, you will want to discuss it with your significant other, your maid of honor, and anyone else whom you feel is a good authority on how to set up a new home. Once you determine what you need, you can start setting up your registry with confidence. Do you feel as if you already have everything you need? Are the items you do have of the highest quality or do they need to be replaced? These are all questions that can help you decide what to put on the registry. 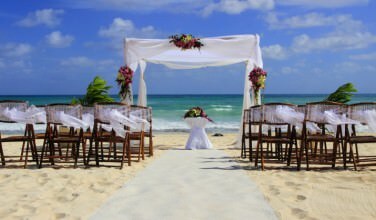 Typically, the purpose of the registry is to help the couple set up their new home. 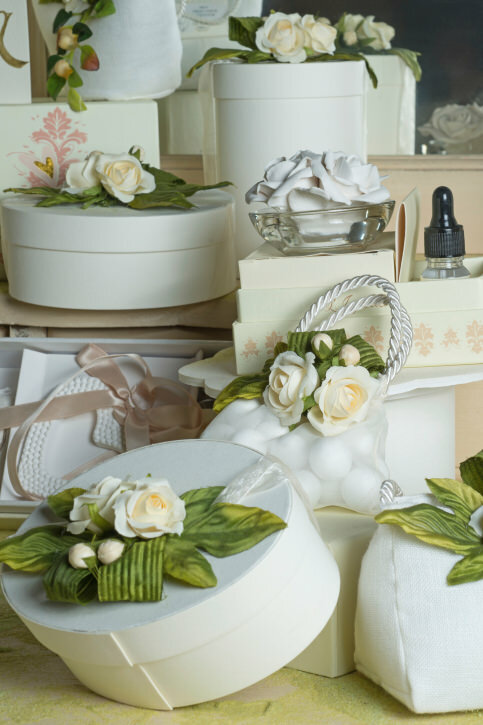 If their household has already been established, thinking “outside the box” can help you come up with a winning registry. There are several, very good third party services that are available to help you manage your registry. This is especially useful if you’ve registered with more than one store. These services interact with the stores and tell you what has been purchased and what hasn’t. Managing your registries in one simple location allows you to monitor them so you can know if you need to make any adjustments. Are you getting married in the Greek church? 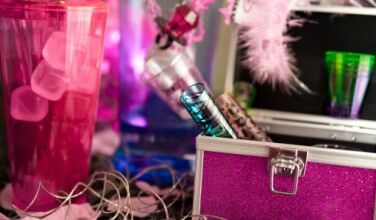 If so, it makes things much easier on your guests if you adopt the American tradition of setting up a gift registry.